Partwork Models Forum • View topic - ? If the MODs agree I will post the link ? Not got a clue what you talking about, so more information would be of help. steve131 wrote: Not got a clue what you talking about, so more information would be of help. 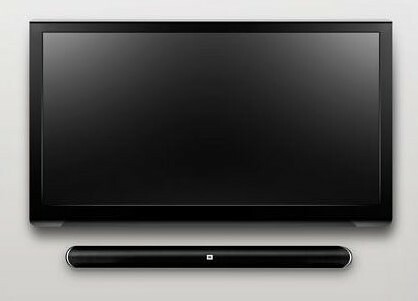 In a nut shell, RoyJess is saying , feel free to put a picture of your sound bar, along with the name and spec etc,. But dont put links up to shops or internet store where you brought it from. Look forward to seeing your picture.